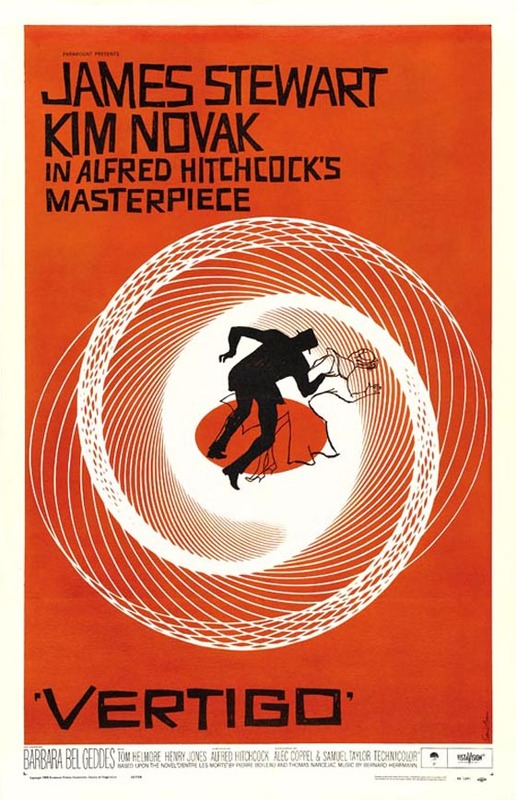 6 Responses to "Movie Poster Inspiration Challenge- Vertigo"
AAAH, thank you! I am determined… being sick with flu in January and this last bout really spurred me on! You really got lucky with those matching LOFT finds! They look so good on you. I love that you get just as excited as I do about thrift shop purchases. I’ve tried and tried to get my mother, daughter, and sisters interested and no luck. They see all the great things I find, they just don’t want to do it themselves. Oh well, all the more for me, lol! When you find out how great thrifting can be and how inexpensively you can find great quality pieces of course you want to share it… It’s no coincidence that once you try it you keep going back. So glad you are having so much fun with it! Love the outfit! If you like classic movies, Vertigo is a must watch! on my to do list to watch!! !